"[RoboCop is] gone. Kaput. Cancelled. It was one of the first casualties. [Aronofsky] has lost interest anyway, I believe. 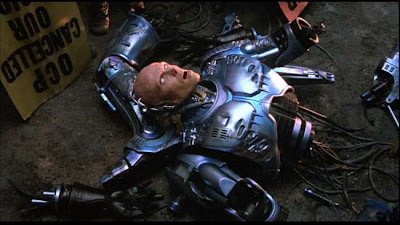 [I] think we're all just going to have to be happy with the three RoboCop movies that are out there."